Hello folks, well it looks like we are in the fall season, and it is time to spool up our monthly socials. 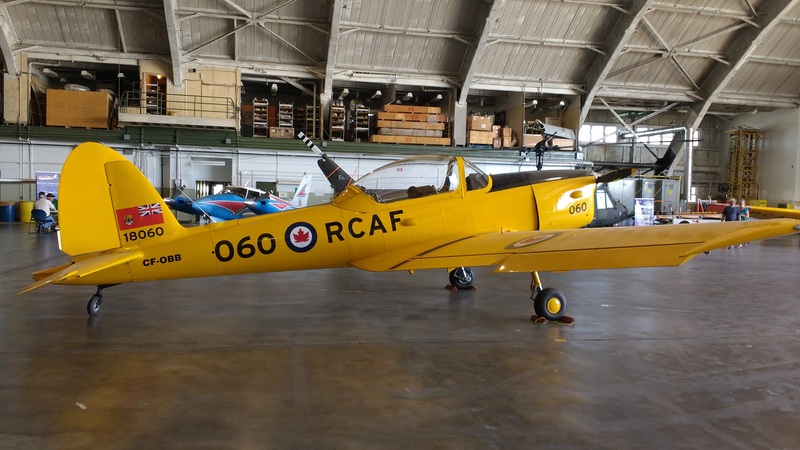 Tomorrow we will have an informal tour of the Saskatchewan Aviation Museum, presented by a dedicated man, Doren Wallace. Doren has been an integral part of the Museum and we look forward to hearing from him. The social starts at 7pm, September 11th and we will have coffee and donuts on hand. The location is at the museum!! We hope you have all had an excellent summer and we look forward to this new season. Next Fly a Friend – Museum Tour and Burger Sept 29th! !